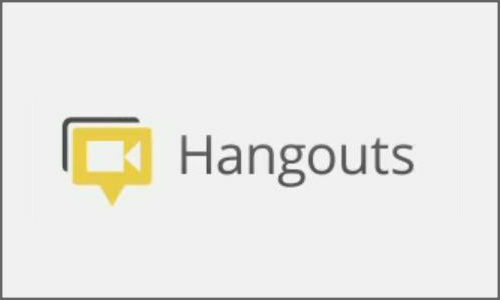 Printrbot Talk Forum • View topic - Reddit Printrbot Community Google+ Hangout! The reddit printrbot community is hanging out on June 15 @ 8PM EST to talk, show off their machines, and have a great time. You are a brother/sister community to ours. We highly encourage you to join us either on Google+ (only if you have something to show off, please) or on Youtube. It'll be a great time.